it’s the dull style of United’s performance that has caused immense distress amongst the fans. It has been witnessed that LVG’s side enjoys tremendous amount of possession throughout the matches, but they seem to lack the cutting edge or creativity to find the end product. On December 19, 2015, Manchester United displayed a humiliating 2-1 loss to Norwich City, followed by another miserable loss of 2-0 to Stoke City this week. It seems like Louis Van Gaal (LVG) is losing the plot with his team’s poor results. However it’s not the result alone, it’s the dull style of United’s performance that has caused immense distress amongst the fans. It has been witnessed that LVG’s side enjoys tremendous amount of possession throughout the matches, but they seem to lack the cutting edge or creativity to find the end product. Unfortunately, United has struggled in the last two months; they crashed out of the Champions League and haven’t won any of the last five matches. The squad continues to look average despite spending 250 million pounds in the last two summer transfer windows. The team has been selling players like Javier Hernández and Di María, both of whom are in hot form for their respective clubs, playing players out of position like Marouane Fellaini (the Belgian is now considered as a midfielder) and Rooney who was a midfielder one week, a No 10 the next, and then a centre-forward – playing in different formations. There is no stability or consistency in the selection and Van Gaal has to accept the blame. Now what remains to be seen is, will the United’s executive vice chairman Ed Woodward decide to sack LVG as he has plenty of decent replacement in the market. Let’s look at the potential candidates that can replace him. After being sacked by Chelsea after a poor start to the campaign with nine defeats from the Champions’ 16 opening games, Jose has announced not to go on a holiday adding fuel to the speculations that he could be ready to take over the realms from the out-of-sorts LVG. However the problem with Mourinho being made the next manager of United is that he doesn’t follow United’s policy of nurturing youth. 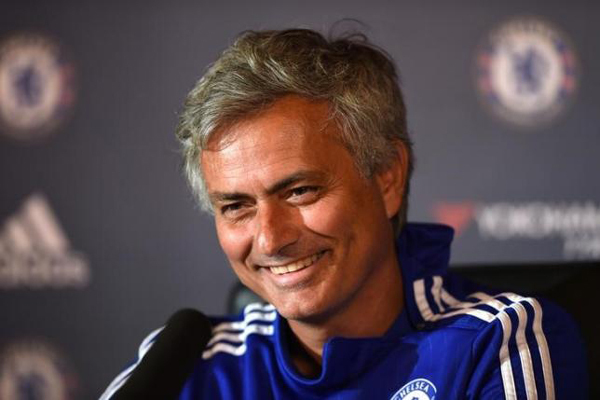 Secondly, how he struggled to manage Chelsea in the difficult times of this season was quite disappointing. The only advantage for Jose is that the United executive vice chairman Ed Woodward and Jose share the same Portuguese’s agent Jorge Mendes, and that could facilitate the move. 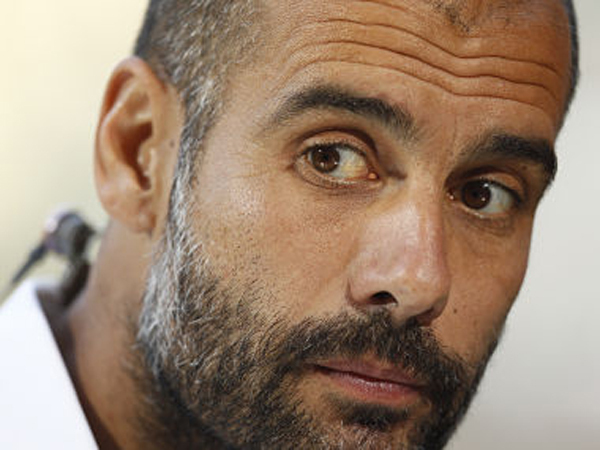 Pep is probably one of the most sought after managers in the world of football. After announcing that he would leave his current club – Bayern Munich – at the end of the campaign, it has led to a host of English clubs running after his signature. Similarly, according to his autobiography Another Way of Winning, Pep wants to manage Manchester United. He also shares United’s policy of attacking football and encouraging youth in the first team. So if he decides to take over United it will be a match made in heaven. 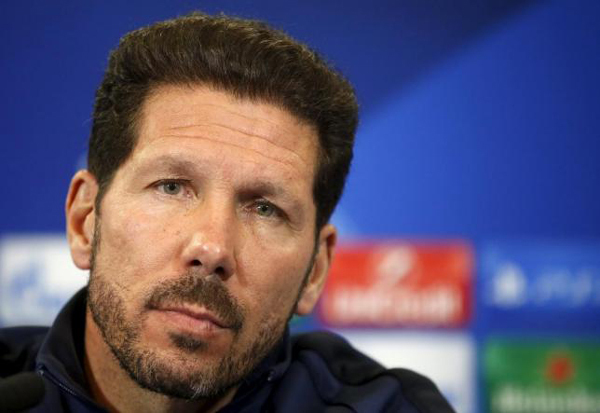 Simeone has shown his abilities as a manager with limited resources at Atletico Madrid with the La Liga title as well as the final berth in the Champions League final. If he decides to take up a new challenge after being four and a-half years in charge of Atletico Madrid, he could be someone United might want to sign as a replacement for LVG. Giggs is a crowd-favourite and throughout his playing career he has been a United’s man. From an exhilarating winger to a creative central midfielder and now the assistant manager to LVG, he is considered a faithful man prepared to take over regime from LVG. 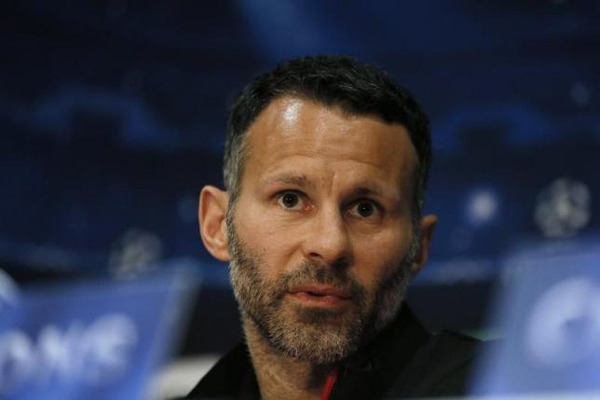 However, Giggs lacks management experience, having managed only five senior matches of United. Thus, making Giggs the manager of one of the biggest clubs would be a huge gamble. Being a successful manager having won three League One titles and an ex-United player is already a huge benefit for Blanc as he knows the club. 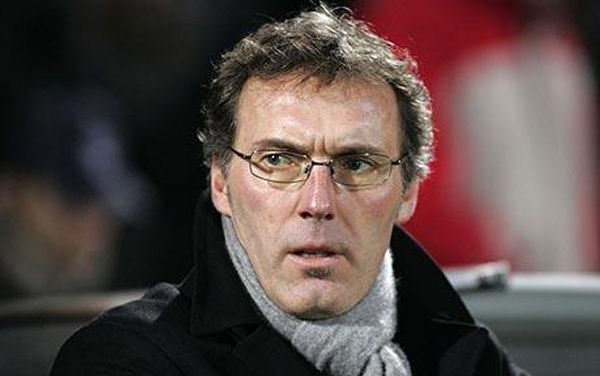 If United missout on their primary contenders then Laurent Blanc could present them with a good option. 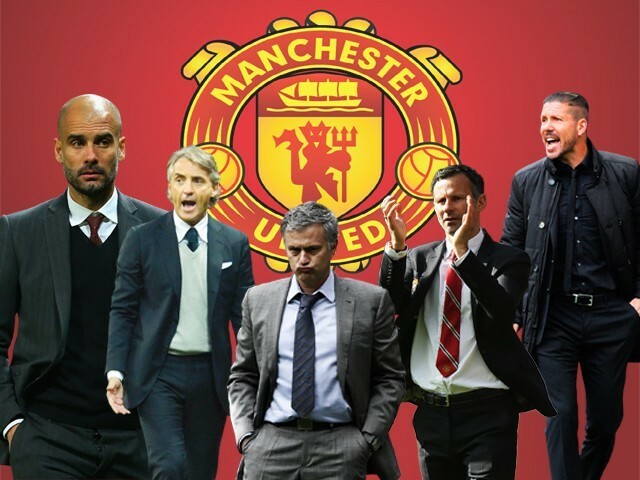 Previously an English Premiere League (EPL) winner on Manchester City’s side is a very experienced manager who won three consecutive titles in Italy with Inter Milan. Mancini, while working in the EPL made City into a brilliant attacking side and helped them win the EPL title after 44 years. 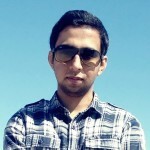 He is the one who laid the foundation for the current City side. 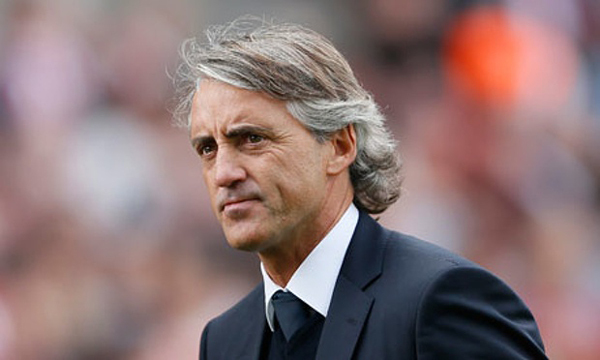 If Mancini is offered the job, he could be a fine candidate with an admirable managerial record. 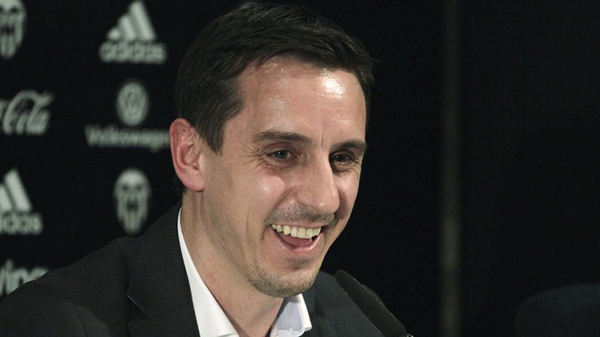 Neville an ex-United star and pundit, has recently taken over the Spanish Valencia. He is also a part of England’s coaching staff but lacks experience to take over the United Job. So now it remains to be seen will LVG be sacked or allowed to work for the remainder of the season and complete his contract that ends in 2017.If he’s sacked, Pep Guardiola could be the perfect man for the long term prosperity of the club but for that United will have to wait till the next summer when he leaves Bayern.